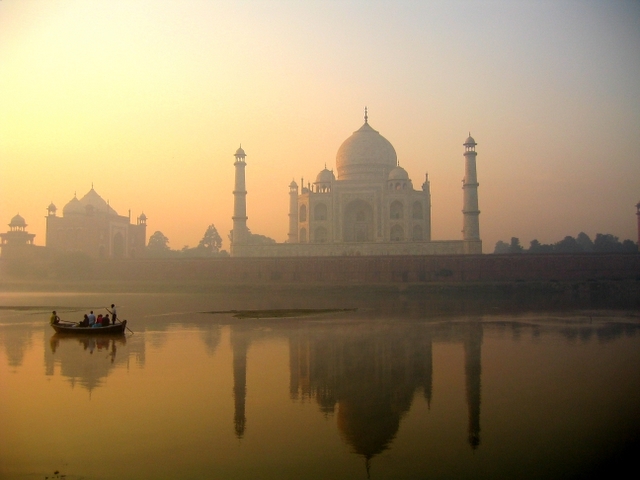 Articles and advice about living and finding work as a TEFL teacher in India. India is an incredibly diverse country to visit with a multitude of people to meet and experiences to be had. There are a variety of landscapes: from incredible golden beaches to snow-covered mountains, which loom over the country and impale the skyline. The serrated mountain tops create a magnificent horizon, especially when watching the sunrise/sunset in a city such as Bangalore. India offers fantastic cuisine, stunning architecture and a very up and coming nightlife, with a wide range of bars and incredible cinema. India a country that is proud of how rich in history it remains, but it is also simultaneously embracing new age culture with feisty festivals and cities that shine under neon lights.